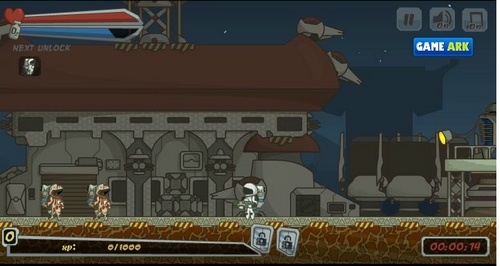 Description Addictive zombie survival game in space setting. shoot! Original soundtrack included. Kill the brain-eating bastards and survive as long as you can!